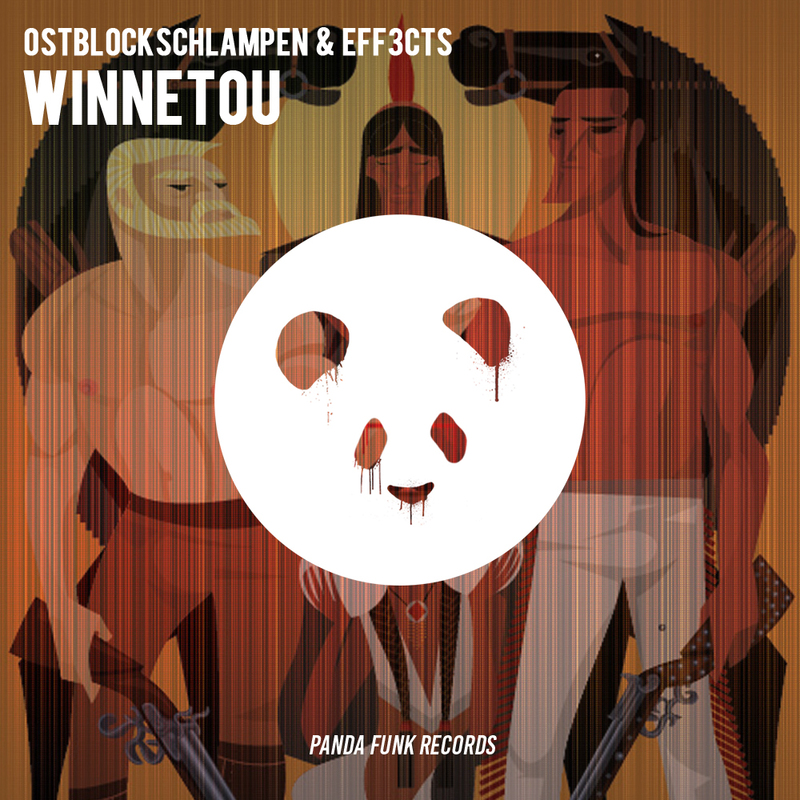 On a wild west trip with Ostblockschlampen, delivering a rave tune made to bounce heavily across festival prairies soon. 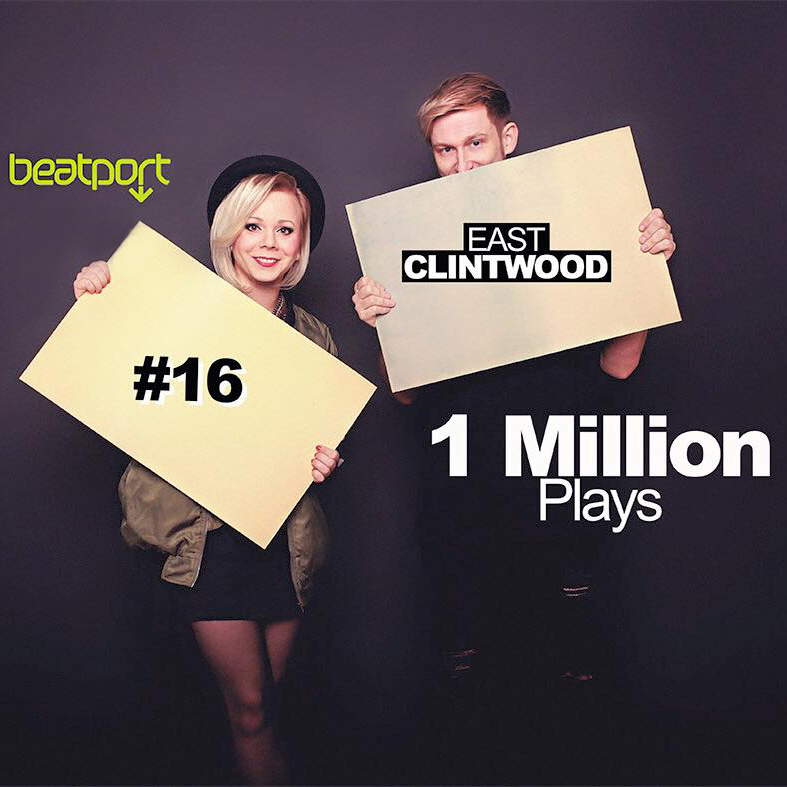 You’ll find it all in East Clintwood, where classic western sounds get intertwined with hot electro, elements of trap and a drop that will raise the saloon roof for sure. 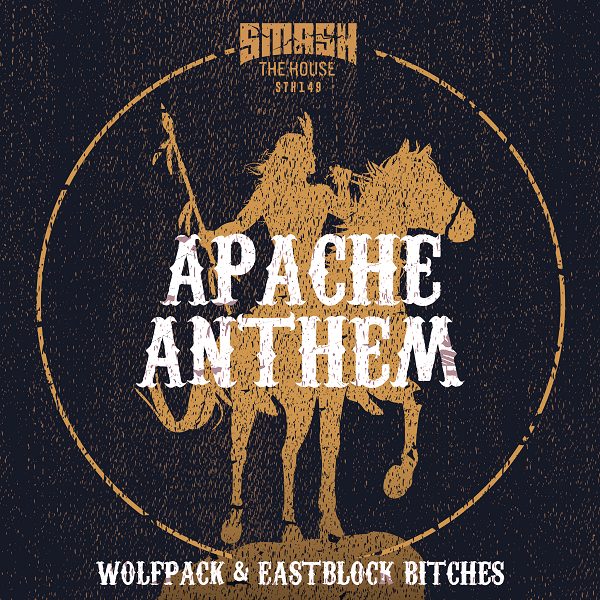 Join the posse and take a fierce ride! Check this out! 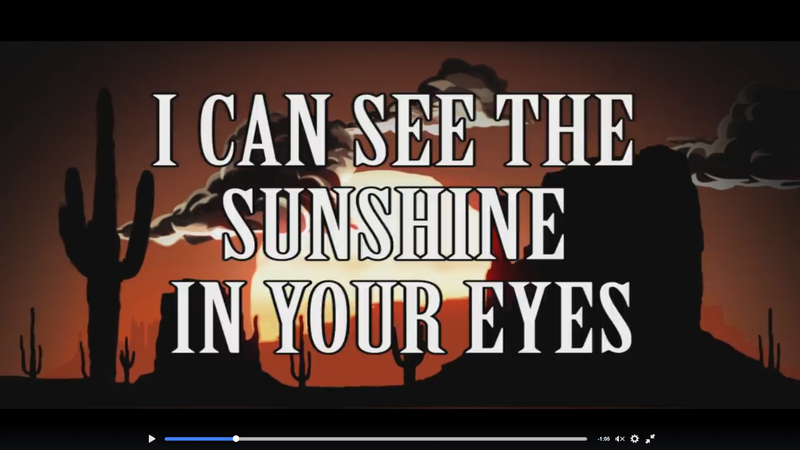 Our new song called „SHOW YOUR HANDS UP“! Strictly for party animals and festival freaks : 100% Tiger Hit Festival Weapon !!! 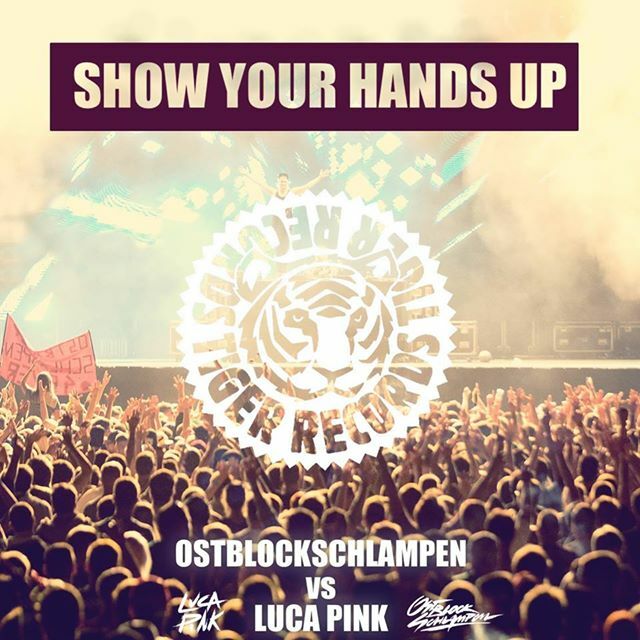 Germany’s #1 EDM Act OSTBLOCKSCHLAMPEN for their upcoming festival house dynamite Show Your Hands Up co-operate with the upcoming Italian dj Luca Pink. 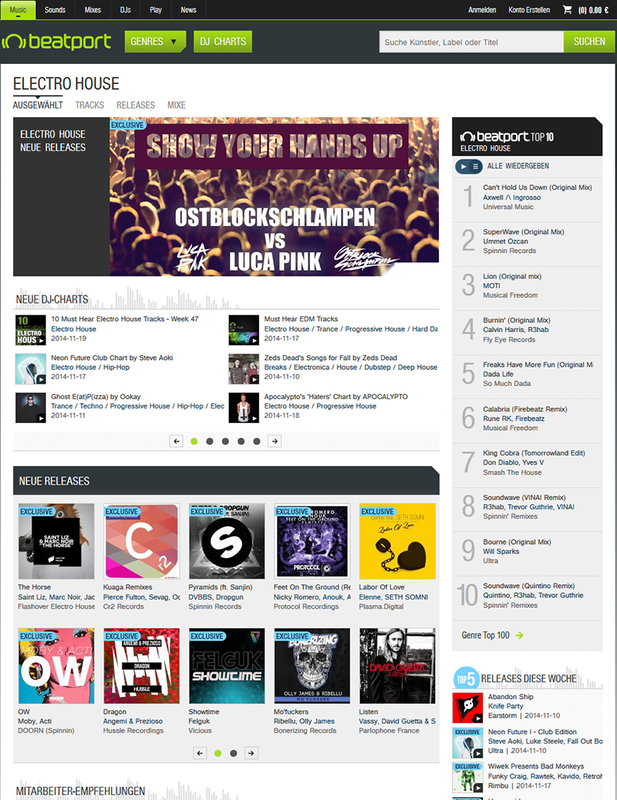 The track is coming on TIGER RECORDS : GERMANY´S NUMBER ONE EDM LABEL and the comments already written on the short soundcloud sample are very encouraging for the future perspectives of this must have festival banger.